How we can enhance and reinforce one of the most important traits for success and happiness. “I’ve come to believe that gritty behavior is a positive force that does more than help us rise to our own challenges,” writes Caroline Miller. 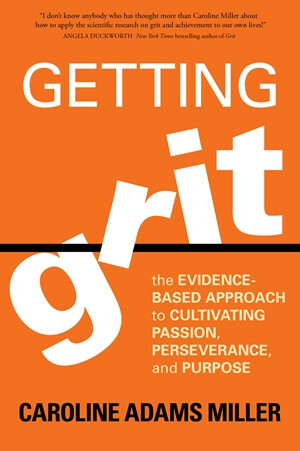 “When we embody the best qualities of grit, we become a role model for others who want to become better people, and help them awaken greater possibilities for themselves.” Whether you’re seeking to grow beyond your limits at work, at home, on the sporting field, or in any leadership role, Getting Grit is a powerful resource to help you bring out the qualities that will help you succeed and thrive.